Contrary to popular opinion, it doesn’t take any more time to create meals that are healthy for you and your family, than it does to make unhealthy ones. Plus, it’s much quicker than waiting for Uber Eats to turn up, not to mention a whole lot easier on your wallet. 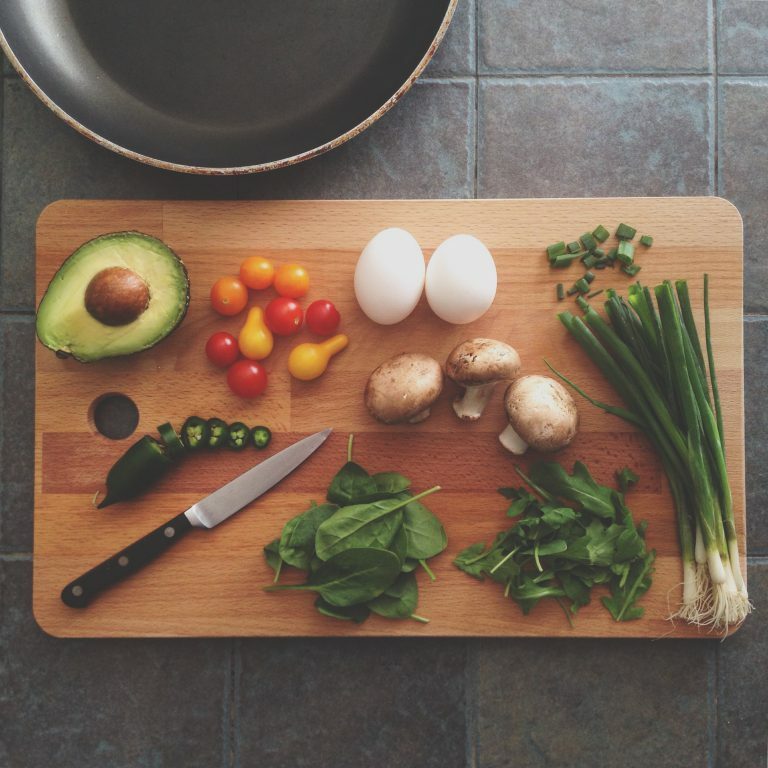 The chief ingredient to quick and healthy meals is preparation ¬– making sure you have all the ingredients on hand and perhaps spending an hour or so on a Sunday afternoon doing some chopping and cooking to ensure you’ve got the basics covered. Check the fridge and pantry then write a list of everything you’ll need for the coming week. Cut up veggies for a stir-fry and store them in containers in the fridge. Particularly if a Sunday roast is your thing, add extra pumpkin or sweet potato to the pan – they can be heated up for another meal or added to salads. •	Asian-style soup: Use miso added to water or a bought stock as the base, and heat gently in a saucepan. Prepare Slendier noodles as described on the packet and place in the bottom of deep serving bowls with some bok choy leaves. To the broth, add chopped mushrooms and the chopped base of the bok choy, finely sliced carrots and spring onions, and either some very finely sliced chicken or green prawns and poach until cooked through (you can also add chillies, herbs and other vegetables to taste). Pour the broth and other ingredients over the noodles and serve. •	Super scramble: Sauté some chopped mushrooms, sliced bacon and halved cherry tomatoes in a pan. Quickly whisk two eggs (per person) then add to the pan with some baby spinach leaves. Scramble to cook then serve, either as they are, on a piece of toasted sourdough or wrapped in a tortilla with some salsa. This is the perfect late dinner for those who go to the gym after work, as eggs are incredibly easy to digest. •	Stir-fry satisfaction: Thinly slice some chicken, meat or tofu (you’ll need about 150 grams per person). Add some oil to a non-stick frying pan and heat. Stir-fry the meat until it’s just cooked through then remove and a place to one side. Prepare Slendier noodles or rice as per packet directions and divide into serving bowls. Add a little more oil to the pan, sauté some garlic, ginger and onion for a minute then add chopped vegetables (can be any combination ¬– just make sure you’ve got plenty of colour), 2 tbs soy sauce, 2 tbs oyster sauce and 1 tbs water to the pan. Stir-fry until just tender, add the meat back to the pan and stir-fry to warm. Divide between the servings of noodles or rice. •	Super salad: Make a salad feel like a full meal by making some simple additions. Obviously start with loads of green leaves, some chopped cucumber, spring onions, avocado and whatever else you fancy ¬– some olives work really well. Pan-fry some sliced lamb and heat up some pieces of pre-roasted sweet potato or pumpkin. Mix the warm ingredients through the leaf base and add some crumbled feta. It will melt a little bit thanks to the heat of the cooked lamb and vegetables and act as a creamy dressing.